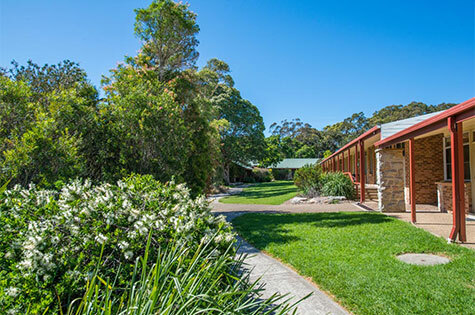 Waratah is the largest facility at the Tops. 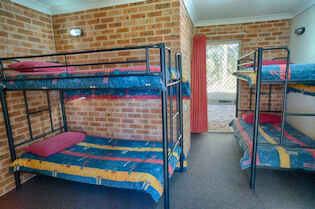 Accommodating up to 159 people in 28 comfortable, rooms, each with its own ensuite, each room generally sleeps up to 6 people. 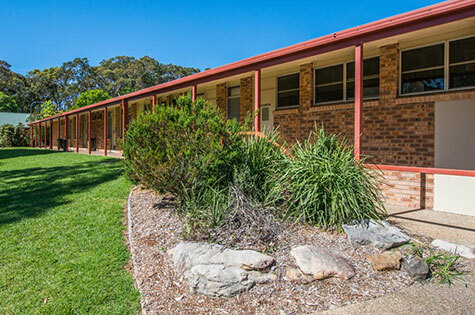 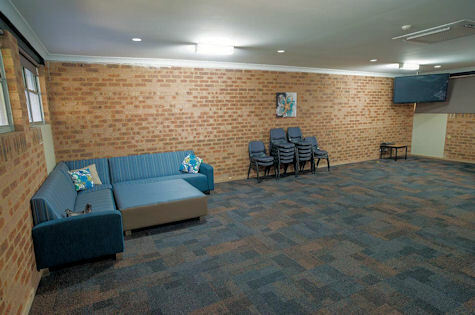 Waratah has several family rooms, 2 rooms with disabled access, 2 designated meeting areas and a leader meeting room. 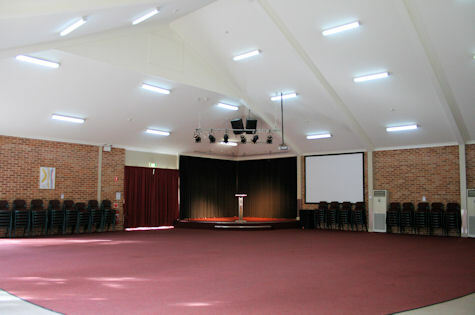 The larger meeting room is fully air-conditioned with sound and data equipment, stage and capacity to seat up to 300 people.